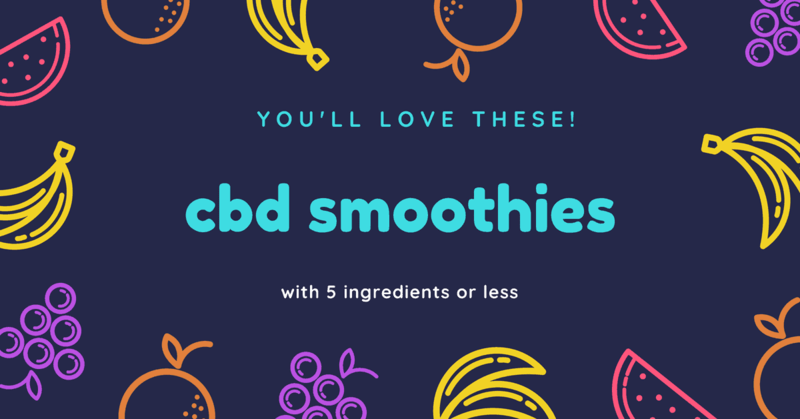 CBD smoothies are the perfect solution for those of us that hate the taste of traditional CBD oil and love making smoothies. 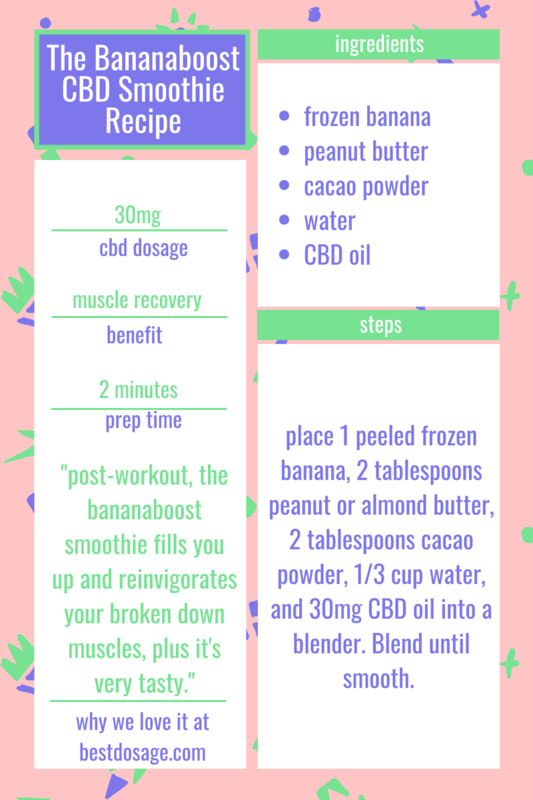 I for one have to make a smoothie after I workout. 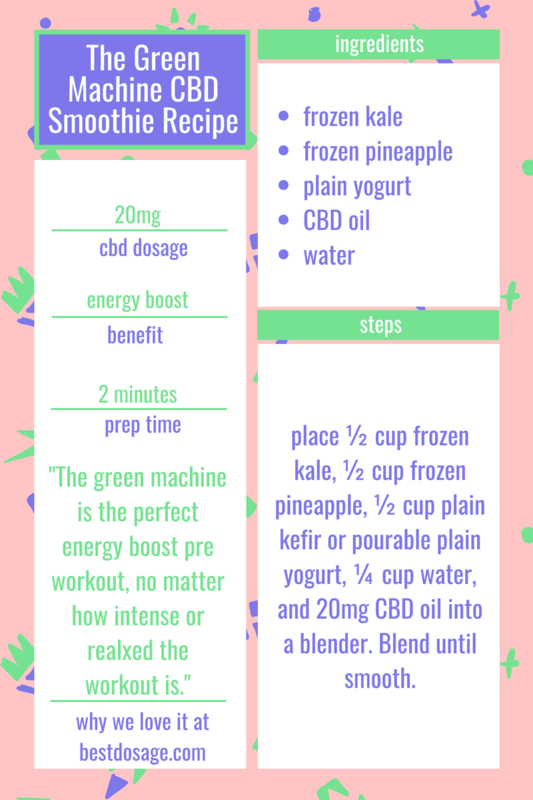 In the last 2 years, CBD has played a big part in my morning routine. 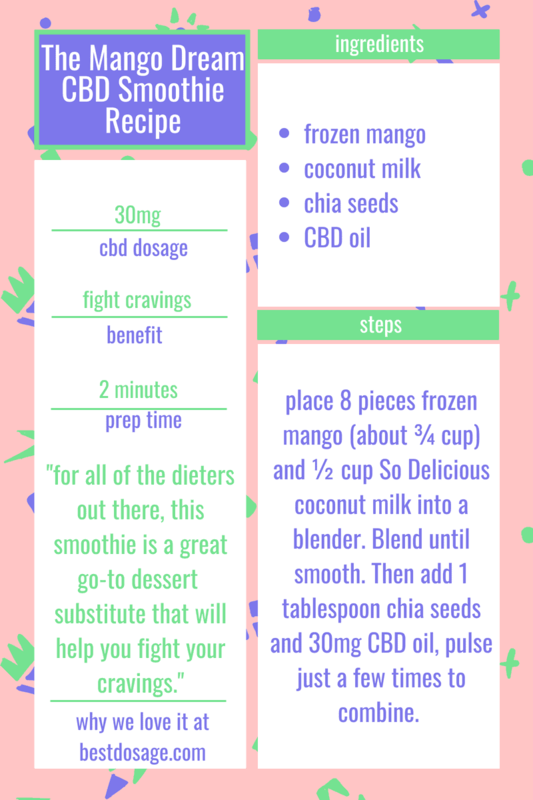 I use 20mg for every smoothie, the CBD sets in after about 35 minutes and will last for 4-6 hours depending on my stress levels. 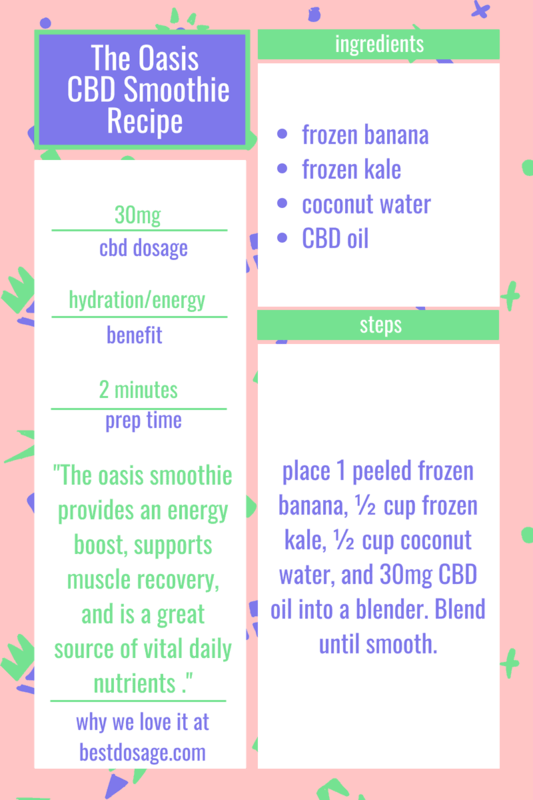 Smoothies need to be tasty, easy to create and 5 ingredients or less. 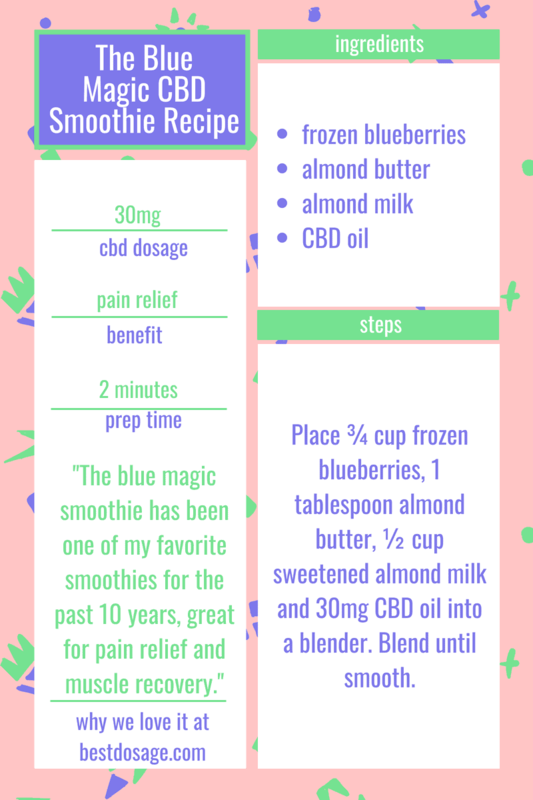 This post will give you 8 go-to cbd smoothie recipes that are both tasty and effective. You can find recipes for pain relief, energy, metabolism boost, diet control and more. 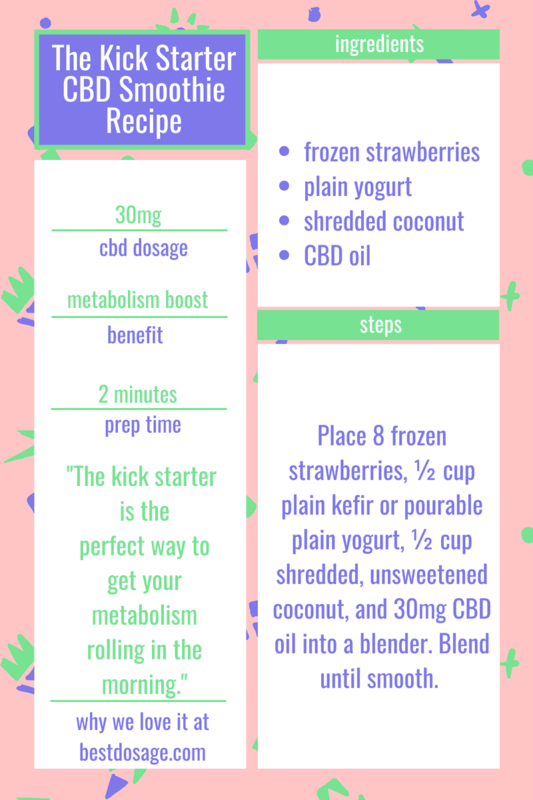 If you have any questions or want to share your CBD recipes with our community, please comment below. We love sharing our user-generated content. 5 of the 8 recipes below came from our community.